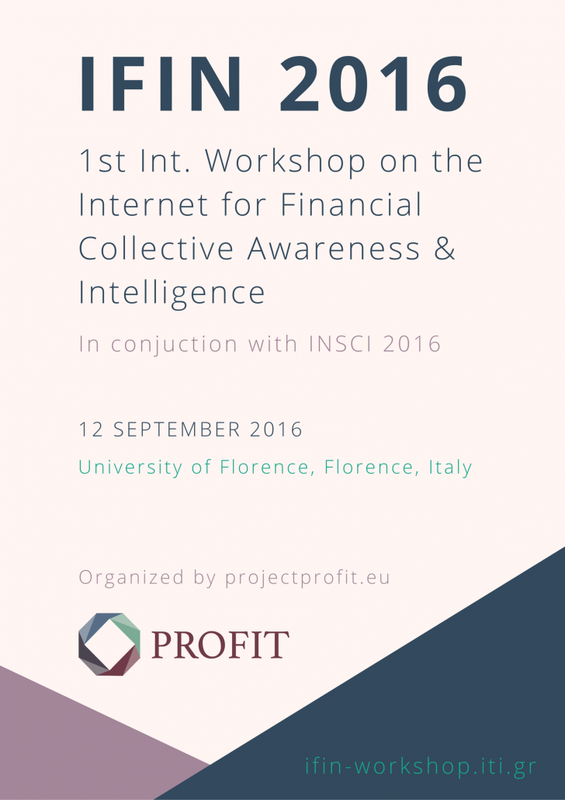 The 1st International Workshop on the Internet for Financial Collective Awareness and Intelligence (IFIN 2016), organized by the PROFIT Project, will take place at Florence, Italy, on 12 September 2016, in conjuction with the 3rd International Conference on Internet Science (INSCI 2016). Under the first part, it will also present key ideas from the recently initiated PROFIT Project, as well as contributions from the wider scientific community. 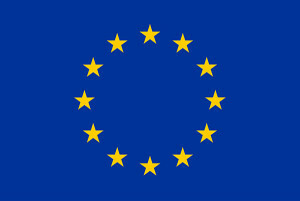 Please visit: http://ifin-workshop.iti.gr/call.html for more information on the topics of the workshop. Under the second part, it will enable interactive discussions with the audience in a roundtable fashion being led by experts. Paper submission deadline is 15 June 2016.